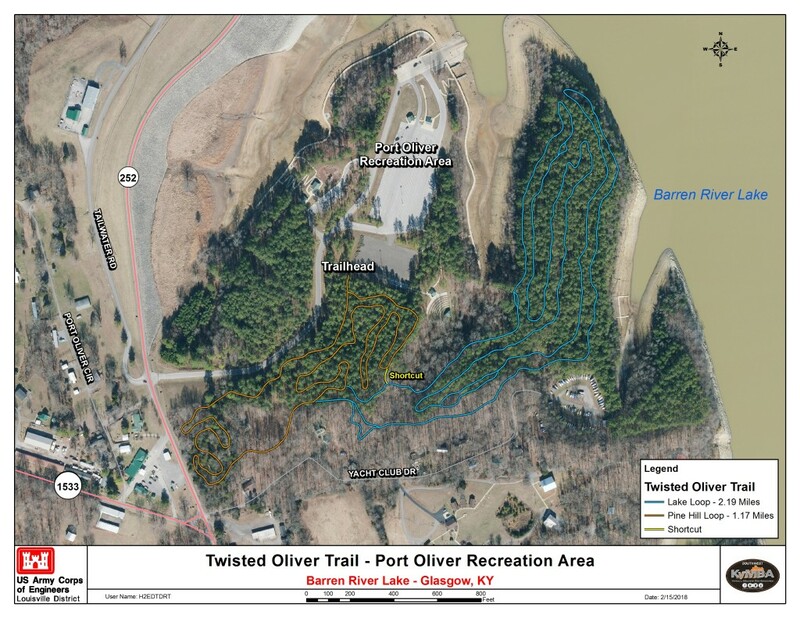 Twisted Oliver Trail is a SW KyMBA built trail in partnership with USACE BRL and is located at Port Oliver Recreational Area on Barren River Lake. This twisty short-track (3.1 miles) is not only fun with climbs and descents but has many cool wood features such as berms, bridges, skinnys, tables and an advanced ladder! Go get Twisted!